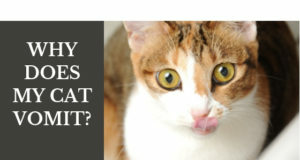 Home > Litter Box 101 > Aversion > Is the Litter Box in the Right Place? Is the Litter Box in the Right Place? When a cat stops using the litter box it’s a very stressful situation. It’s obviously extremely stressful for the poor cat but it’s also very stressful for the human family members. Nobody is happy when kitty pees on the carpet and not in her litter box. Their survival instinct tells cats not to eliminate where they eat. The last thing a cat wants is to have the scent of her waste attracting predators to where she is eating, sleeping or raising her young. 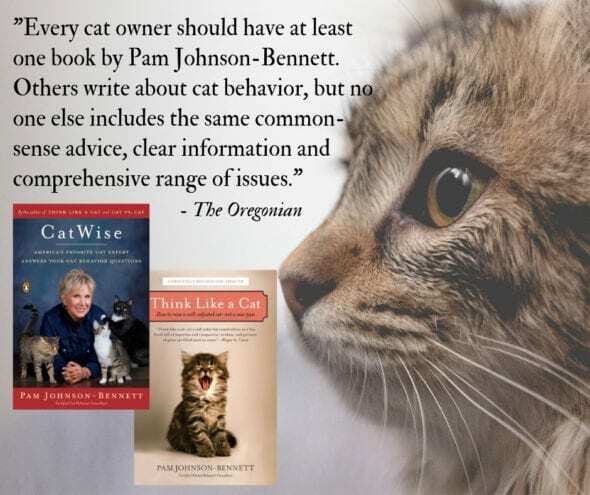 The reason cats cover their waste in the litter box is rooted in that same survival instinct. Covering the waste makes it less able to be detected by predators. If you place the litter box close to the feeding station, the cat will often choose to eliminate somewhere else. The litter box isn’t the human family member’s favorite part of household décor. 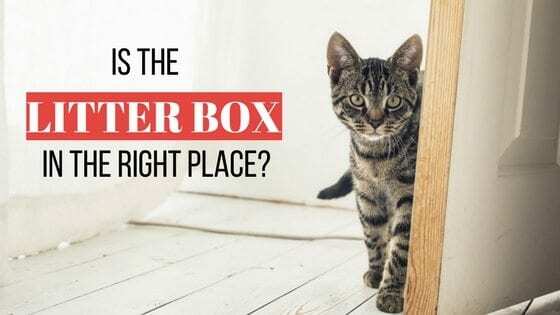 As a result, many cat parents place the litter box in the most out-of-the-way locations in the home. It gets hidden in basements, wedged in the corner of the garage or shoved into closets. Putting the litter box in the household equivalent of Siberia will often backfire on you. When your cat’s bladder is full, she’ll truly appreciate having a litter box conveniently located. This becomes even more important as she ages or has mobility problems. If you live in a three-story home would you like to have to travel down several sets of stairs to get to the one bathroom in the home? Probably not. 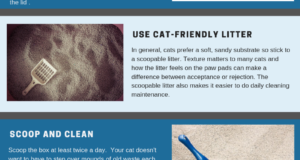 Provide litter boxes that are conveniently located – and that includes providing an adequate number of boxes based on the size of your home and the number of cats in your family.